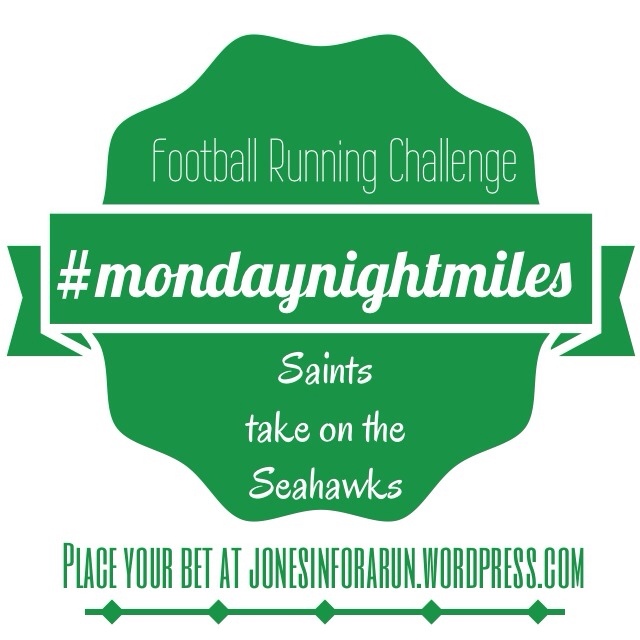 This week the Saints are traveling to Seattle for a Monday night show down. I’m picking the Seahawks & the 12th man. What about you?